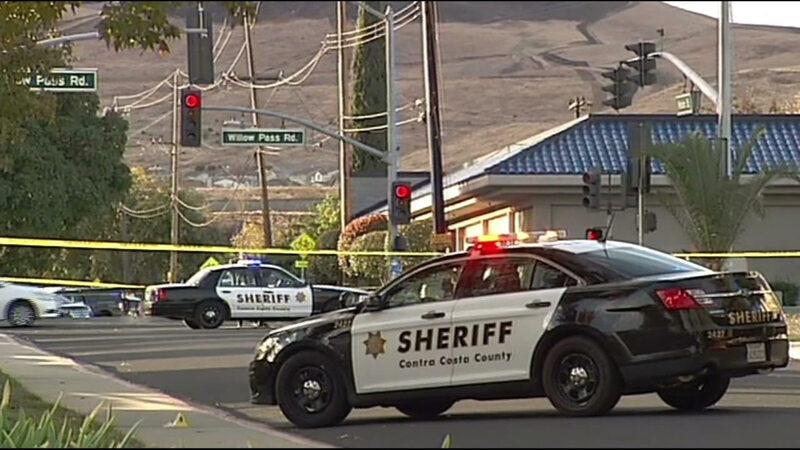 BAY POINT, Calif. -- Sheriff's deputies are investigating the fatal shooting of a 25-year-old man early Tuesday morning in the community of Bay Point, according to the Contra Costa County Sheriff's Office. At 6:51 a.m., the sheriff's office received a report of a man shot on Weldon Street in Bay Point. Responding deputies discovered a man suffering from gunshot wounds, according to the sheriff's office. An ambulance responded to the scene, but the man was later pronounced dead. His identity has not yet been released. Sheriff's detectives are investigating the shooting. Anyone with information on the case is asked to contact the sheriff's office at (925) 646-2441.